BEST of the 19th WARD! 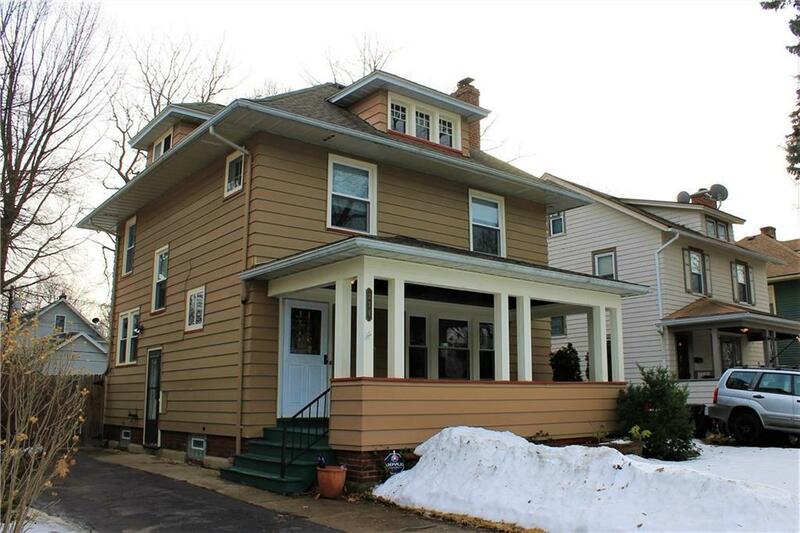 This ADORABLE COLONIAL is the best of both worlds! Updated Kitchen with new cabinetry and stainless appliances, remodeled full bath PLUS the original character and charm of the 1920s throughout! Gumwood trim and hardwood floors. Original front door and vestibule with octagon tiles! 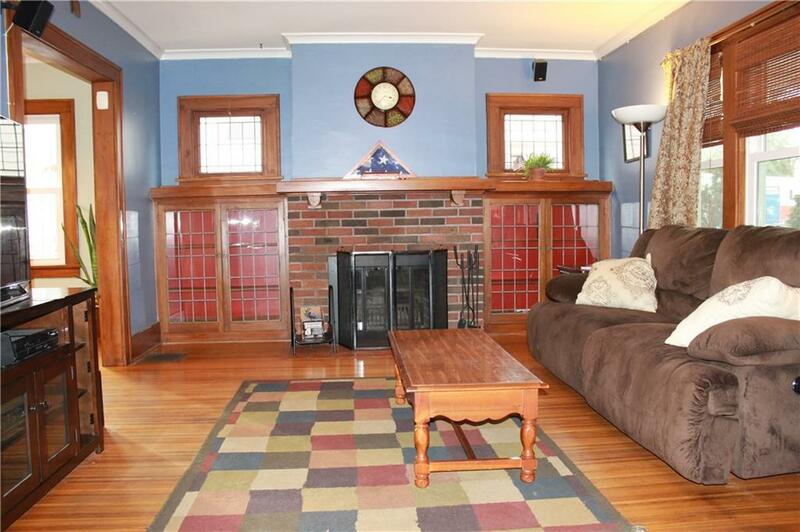 Lead glass windows, French doors, brick fireplace with mantle and built in shelves. WOW! Updates include ALL NEW WINDOWS, New GLASSBLOCK windows, h20 2013, Architectural roof, vinyl siding, updated electrical panel box, and new appliances! 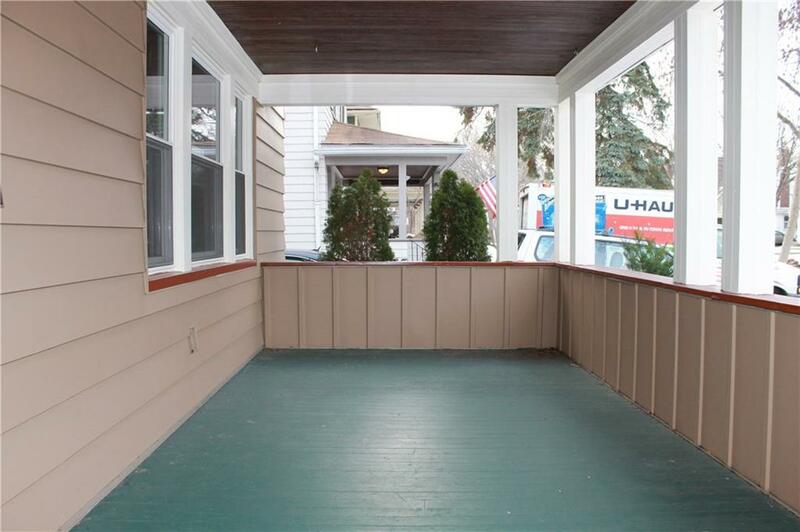 Enjoy the summer on your covered front porch or the fully fenced yard with brick patio and perennial landscaping! One car garage and storage shed! Basement is BONE dry! Full walk up attic for storage or future living space. 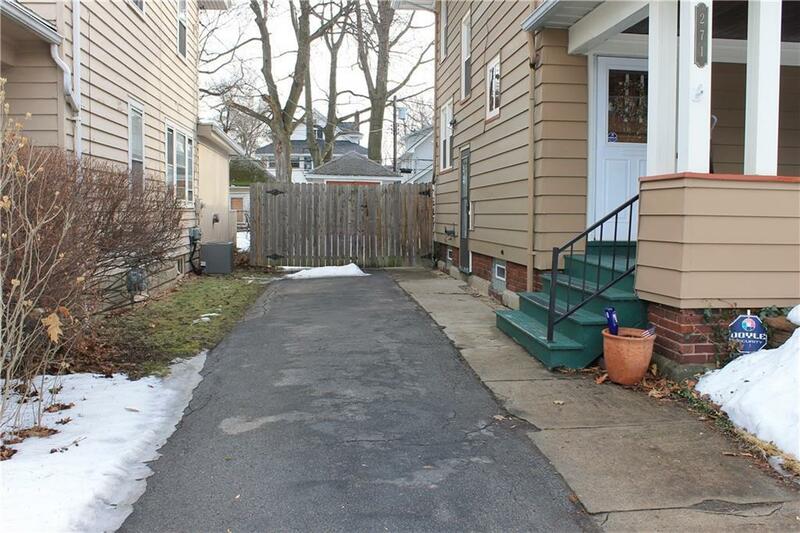 1 mile walk to UR foot bridge makes this perfect for Owner or Investor! TURN KEY! This home is listed on the national registry of historic homes. How cool is THAT! ?